Download the “Teen Titans: It’s Our Right to Fight” episode. 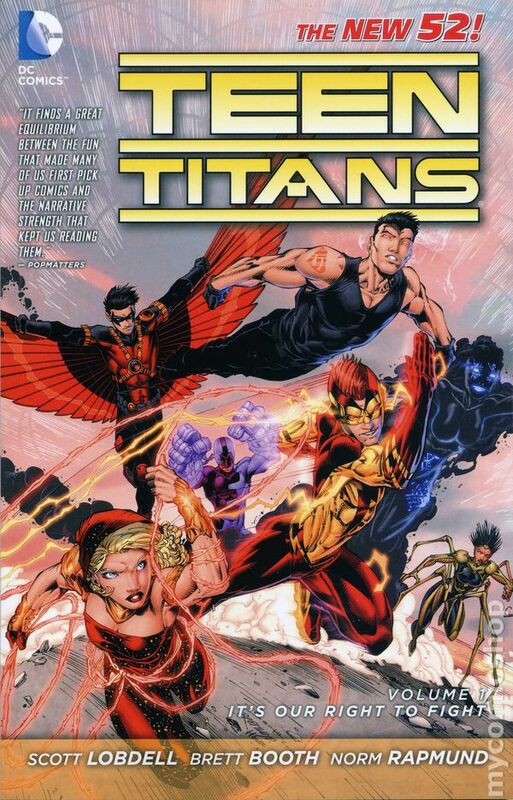 Our Titans series rolls on as we read “Teen Titans: It’s Our Right to Fight” by Scott LObdell. Launched with the New52, these Titans aren’t a close-knit team. In fact, they’re downright stand-off-ish. We talk about all of the characters, including Bunker, Danny, Skitter, and Solstice. New characters abound, and that’s a wonderful thing. For more information on past or future shows, visit www.AtomicPoweredSuperCast.com! Download the “Camelot 3000” episode. The tales of King Arthur are some of the oldest, most established stories in the entire genre of fantasy literature. 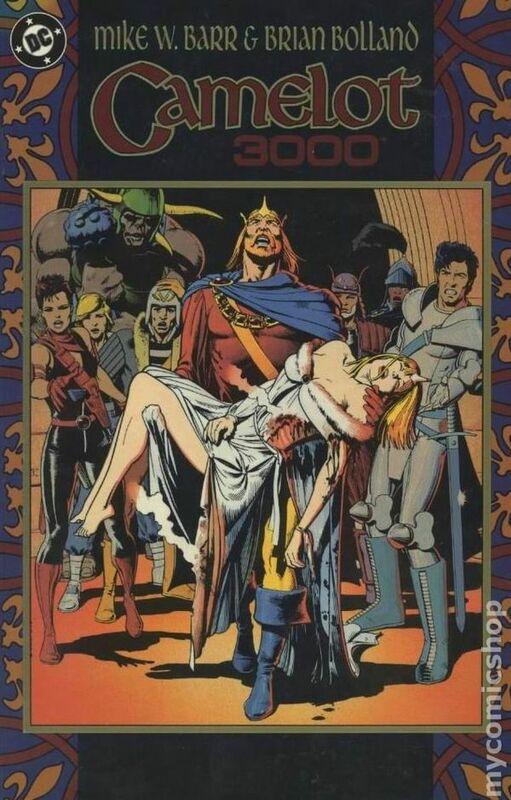 “Camelot 3000” by Mike Barr and Brian Bolland brings the tradition to comics. Arthur awakes to England under siege by an alien invasion while the world’s leaders sit by and scheme over power. We talk about the comic’s controversial cojones, transgender characters, the perils of modernizing classics, and David Bowie. For more information on past or future shows, visit www.AtomicPoweredSuperCast.com!